There are some things you don’t want to learn the hard way. Not being able to use your winch when you need it is one of them. 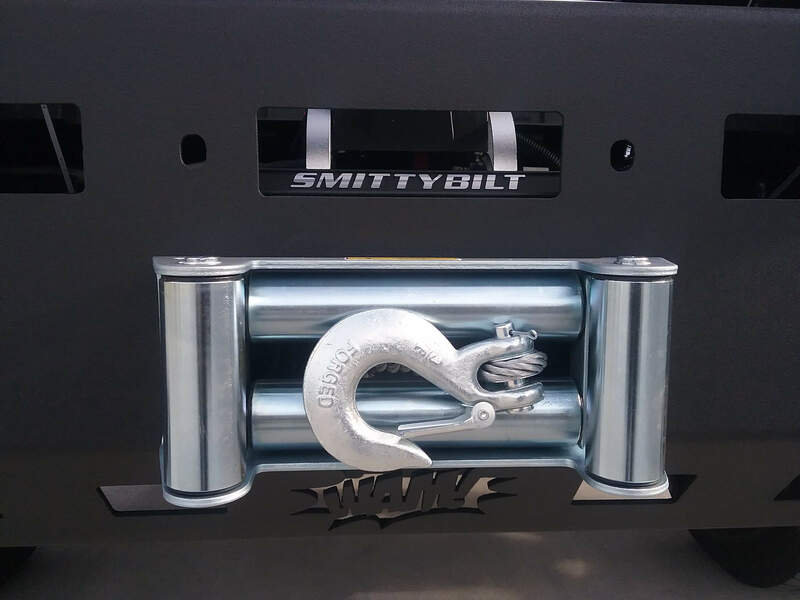 Here are a few winch basics for ensuring successful vehicle recoveries.